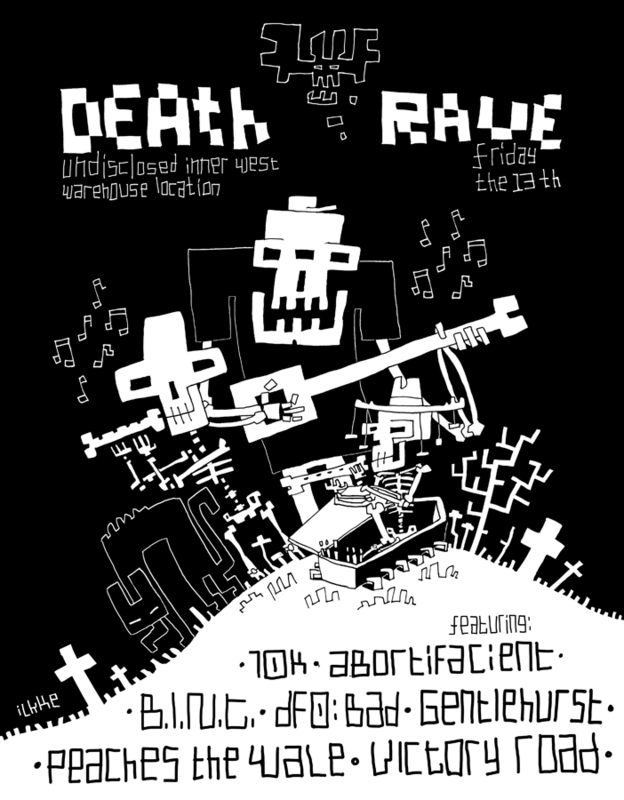 On Friday the 13th of April (a few days time) at a secret Inner West warehouse location there will be a party. 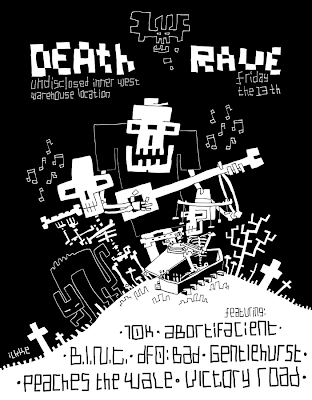 A sinister chiptune party. Attend the event on Facebook for info on the location closer to the date.